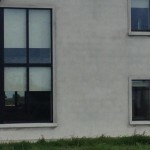 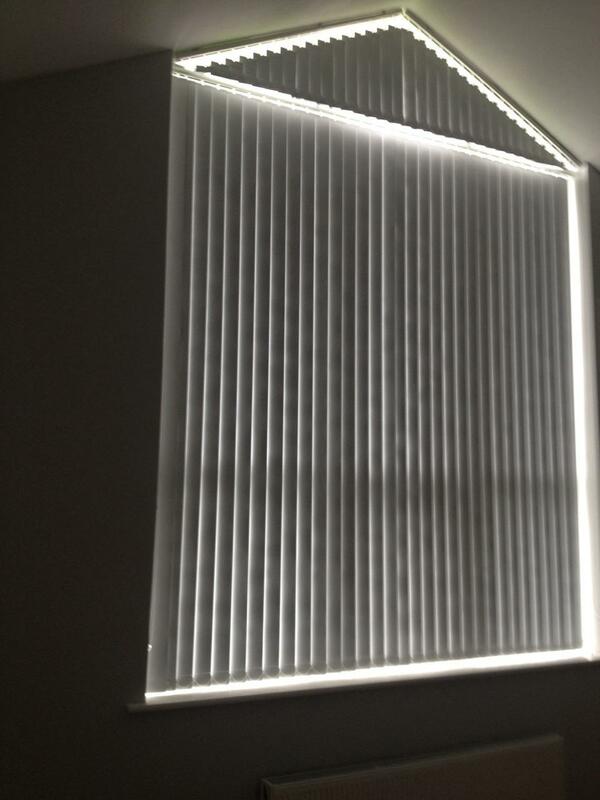 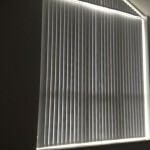 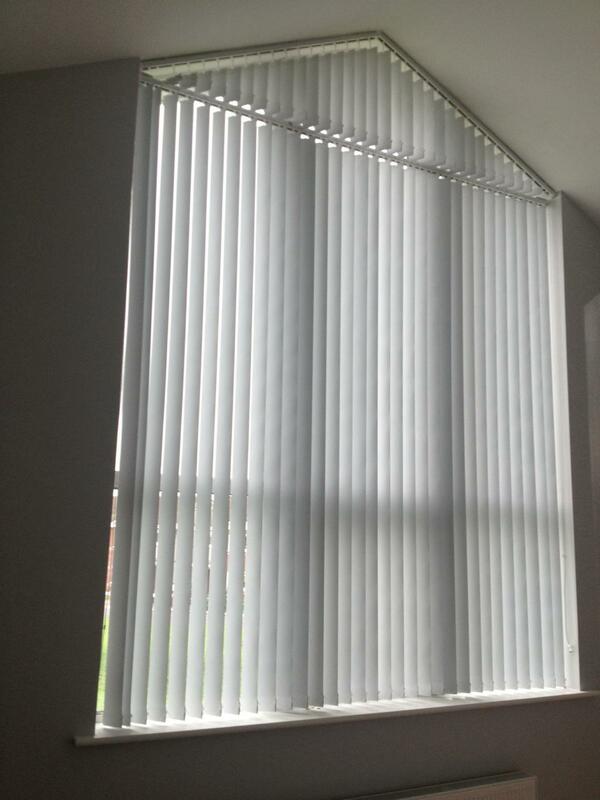 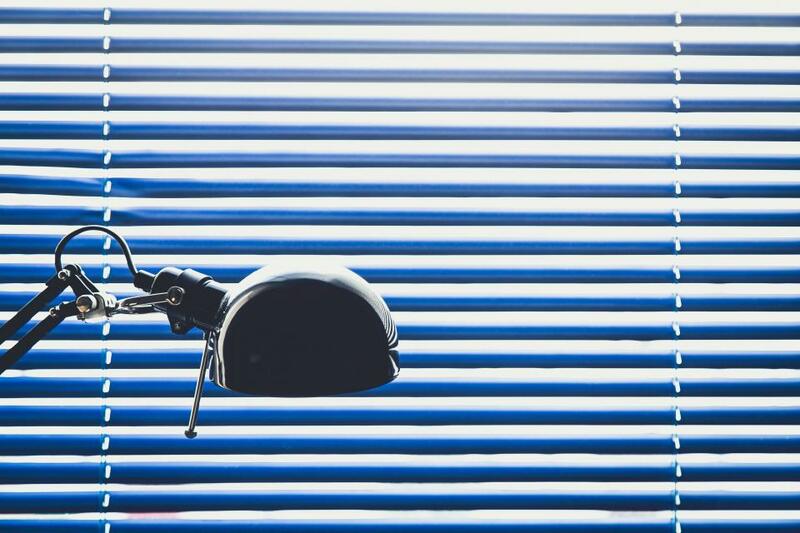 Blackwater Blinds Ltd is an Irish owned and family run blind manufacturer and supplier to the domestic and commercial markets in the Munster area. 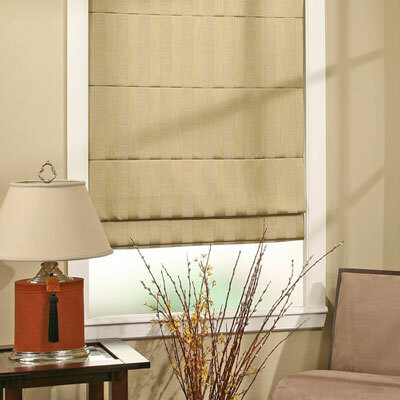 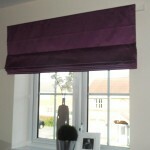 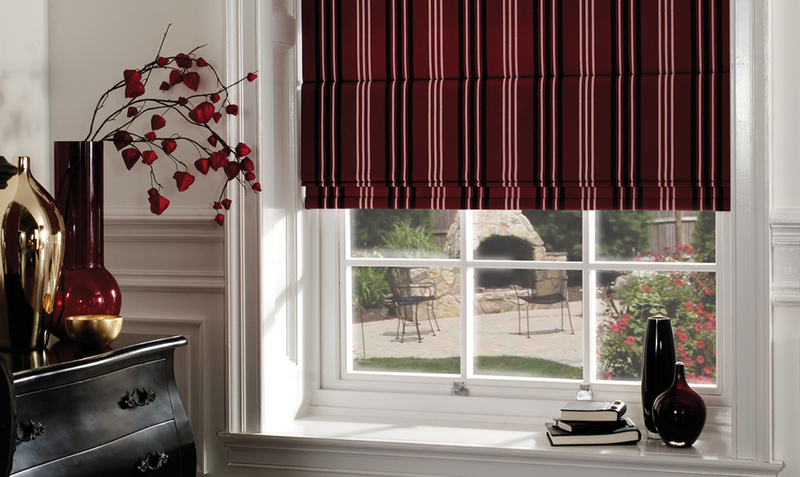 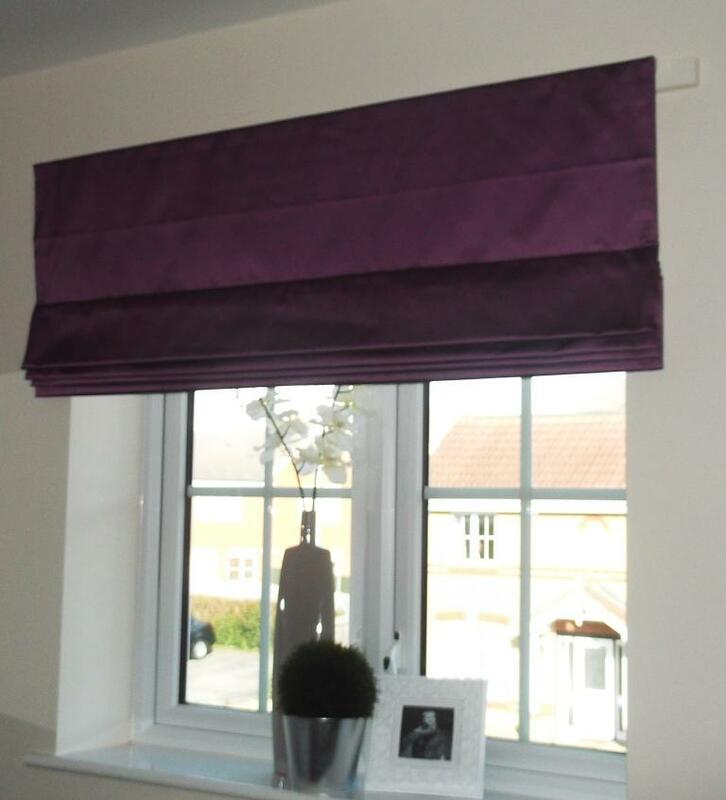 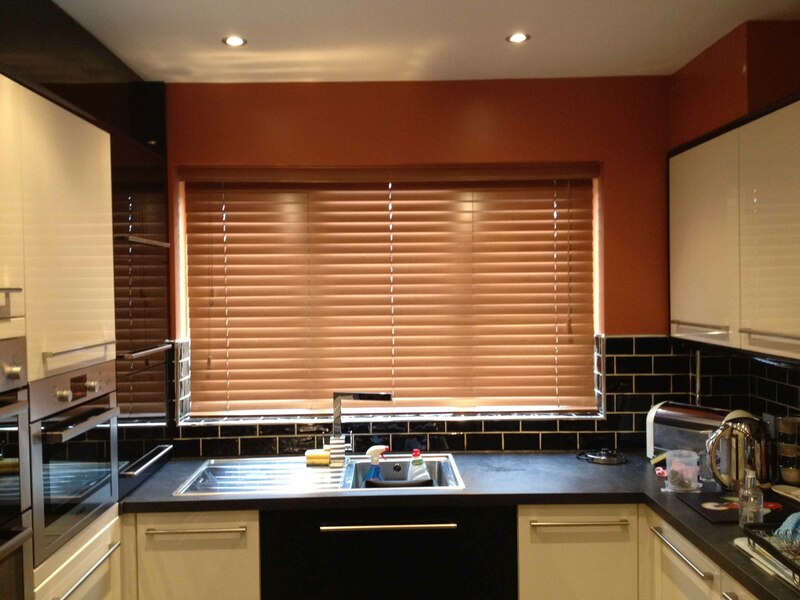 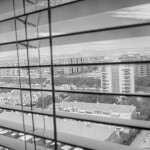 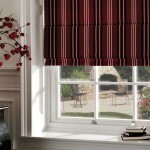 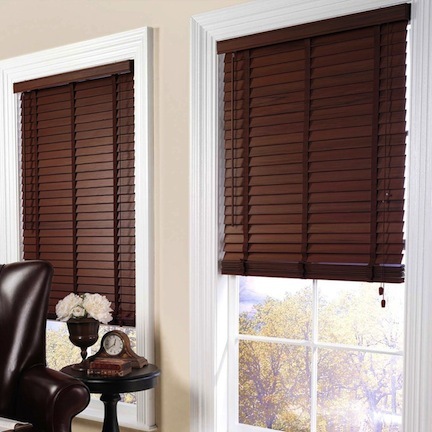 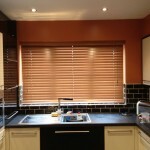 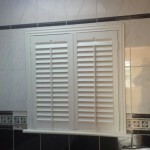 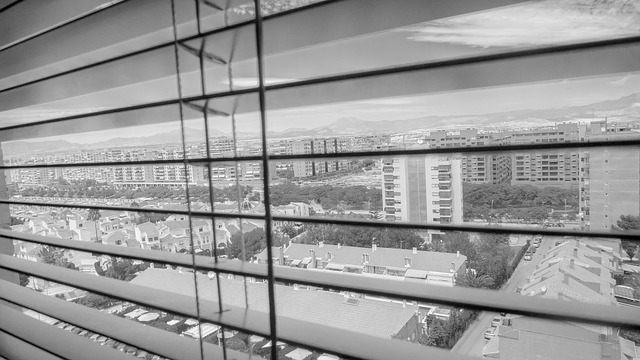 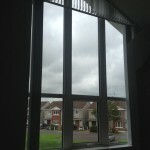 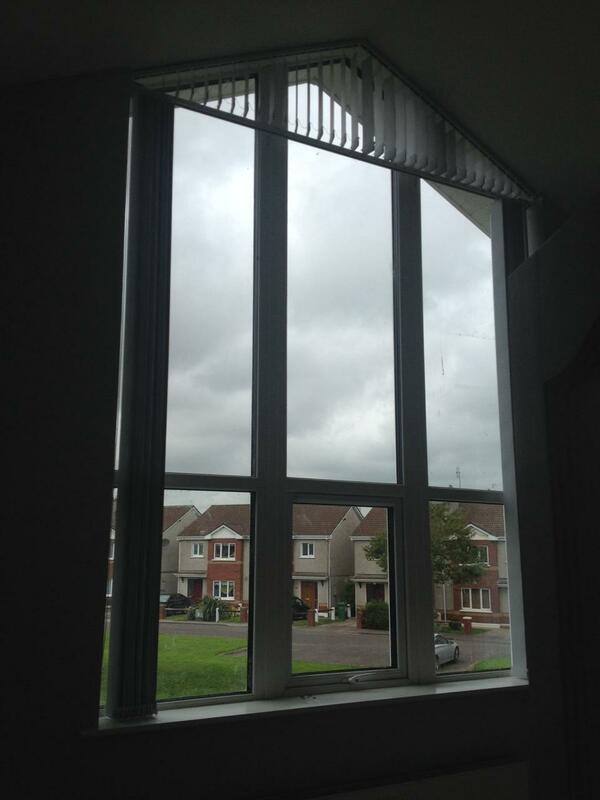 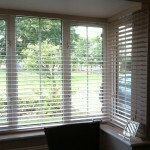 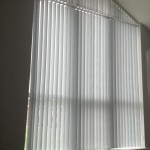 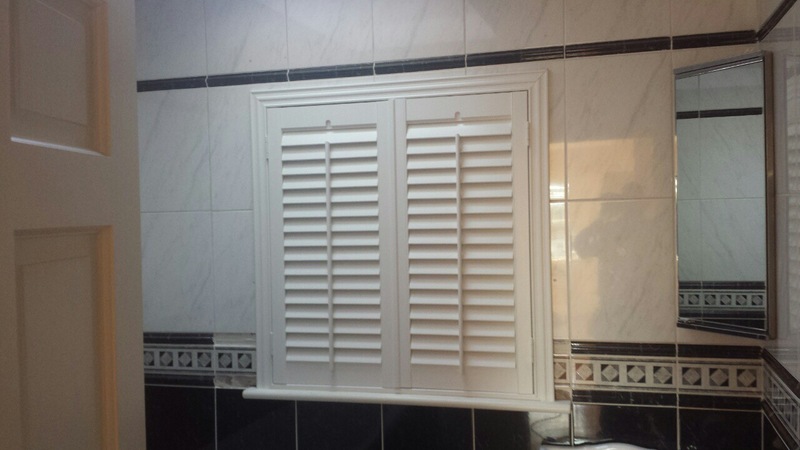 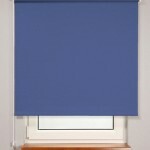 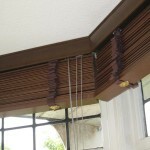 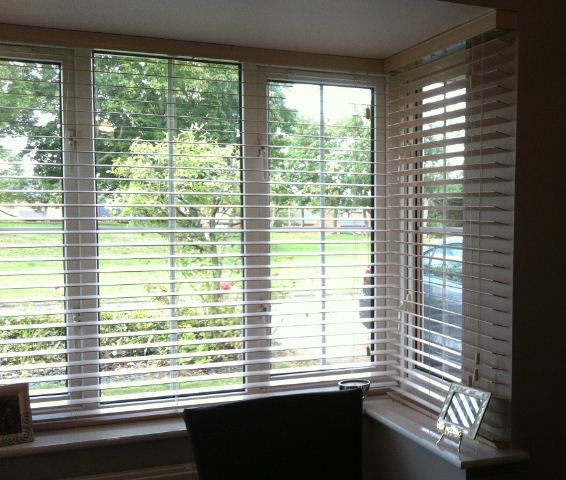 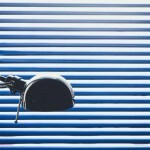 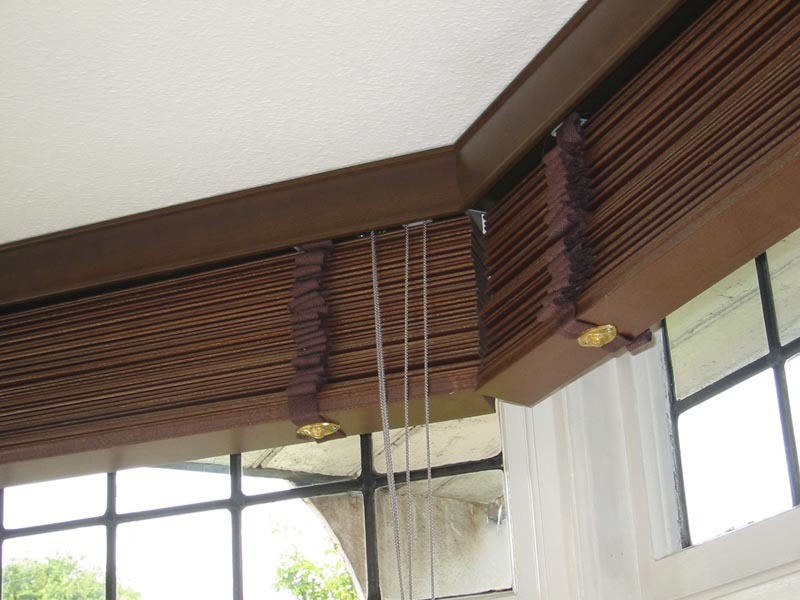 The company, founded in 1994 is located in Youghal, Co. Cork supplying a wide range of quality blinds. 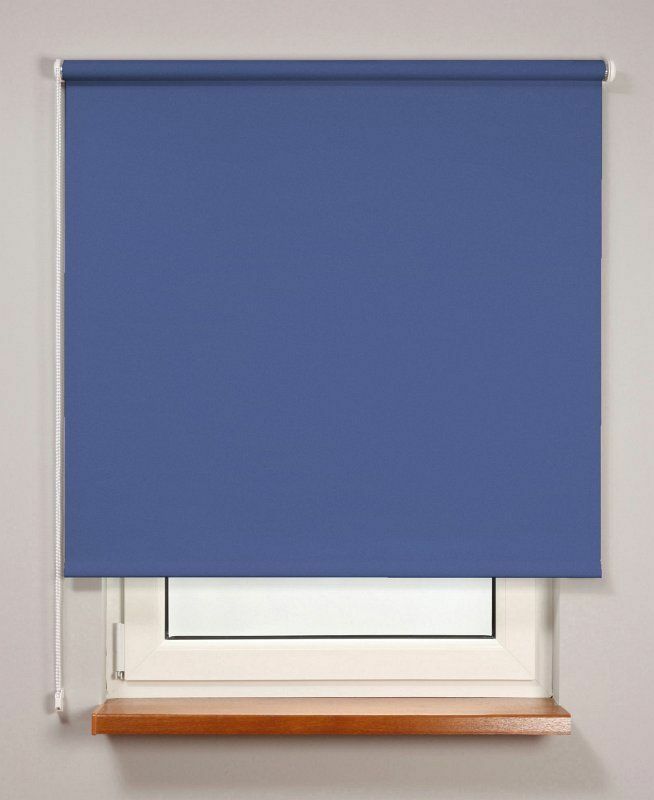 Our showroom adjacent to our manufacturing facility in Youghal displays a full range of our blind products and curtain samples. 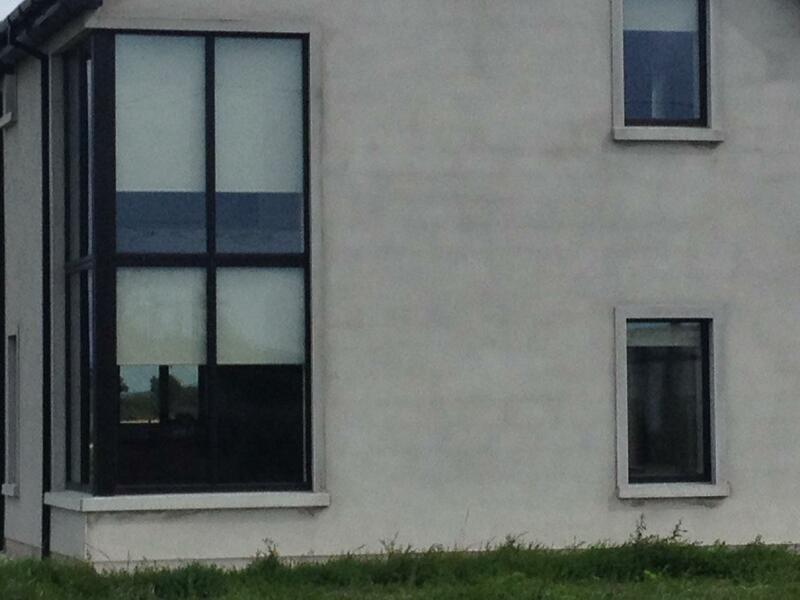 We open Monday through Friday from 09.30 a.m. to 5.30 p.m. except during lunch break from 1.00 p.m. to 2.00 p.m.